At this time of the year in the UK it gets a bit chilly and we might even get some snow. But we don’t have to wait until winter to have a snowball fight. 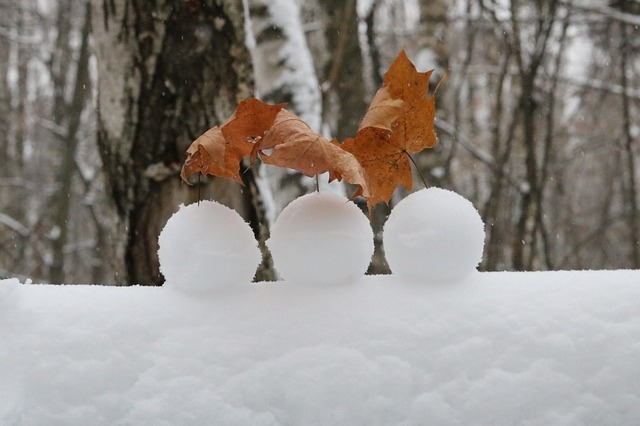 A ‘classic’ ice-breaker, gap-filler or mingle activity is to use snowballs made from scrunched up pieces of paper. There are lots of ways you can do it including crumpled assessment. Hand each student a blank sheet of paper. Ask them to write a question they’d like answering in relation to the topic you are about to study. Then have them scrunch the paper into a ball. Have all of them stand up and begin throwing the “snowballs” at each other. Stop the ‘fight’ after a short while. Then have each student pick up a snowball close to them, open it, and say what is written. This is such a flexible strategy because you can use it across the curriculum. In Engaging Learners, Andy Griffith and Mark Burns cite one example of a teacher using snowballs in relation to a mystery box. The teacher wrapped up a box and had students write down what they thought might be inside. After 30 secs they then had to crumple up their paper and then start throwing them at each other. When the teacher called time, students opened up the paper, read the question and then added another question. They repeated this a number of times and then each student was reunited with their original snowball and could read what others had added. The snowball technique can work for a range of controversial topics or for areas that students might find difficult to talk about. It can support writing, speaking and listening and can be used at any point in a lesson especially when discussion can start to lag and flag. It’s certainly popular with children because they can share their thinking and points of view without having to be centre stage and they can enjoy hearing from everyone else in the class.